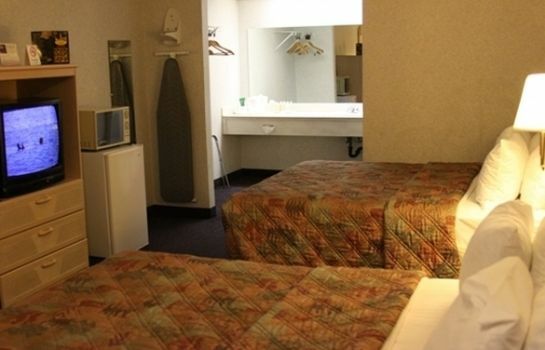 Located in the suburbs close to Anaheim Convention Center, Disneyland, and Downtown Disney. Nearby points of interest also include Crystal Cathedral and Angel Stadium. Guests enjoy complimentary wireless high speed internet access. Free continental breakfast for 2 guests per room is served on weekdays. Rooms are non-smoking. Günstige Lage für Convention Center. Verdacht auf BedBugs. Unterster Standard.